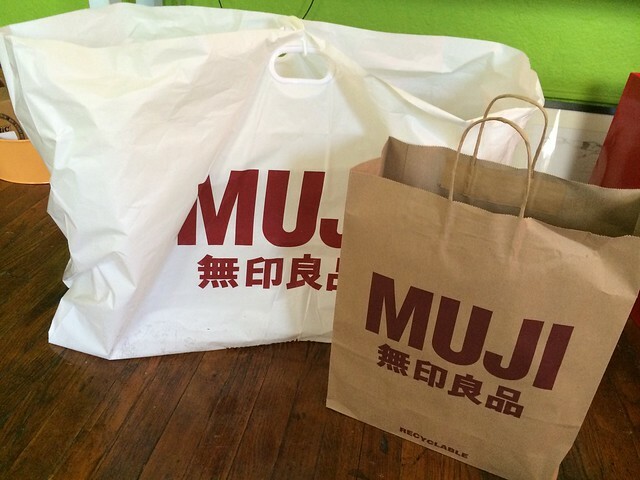 This week I’ve been raving about the wonderful wonders of Muji on my YouTube channel and it’s time to let y’all in on this fabulous find. I’ve passed by this hidden gem several times since it opened in December, but I was not fully aware of the treasures inside. It’s full of simple and well-designed home goods, which may sound kinda boring, but I’m such a nerd for this kinda shopping. Perusing the aisles inspired me to get my act together and organize my beauty products. Their organizational systems are fairly-priced and offer customizable options, which is ideal when you’re tackling a small space. Brick and mortar shops are located in L.A., Northern California and in New York. A new shop will open in Santa Monica sometime in June and for the rest of the U.S. there is an online shop. I’ll do a follow up soon on how I’ve organized my vanity area once everything is situated. In the meantime, check out what I picked up over on my YouTube channel.